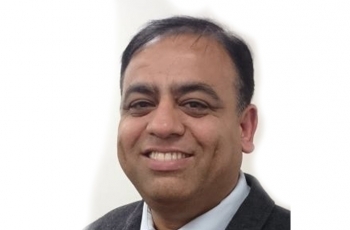 Mohammad Yasin is the Labour MP for Bedford and was elected in the June 2017 General Election receiving 22,712 votes, which equaled a 46.8% plurality. Before he was elected to Parliament, Mohammad was a Labour Borough Councillor for Queen's Park for 11 years. He was Portfolio Holder for Adult Services and Housing at Bedford Borough Council, and was a former Speaker of the Council. He also worked as a private hire driver in Milton Keynes. He wants to work for better hospitals, schools, and police funding.